Nutrition is the main key to good health. Generally, we eat too much meat, processed foods, the wrong types of fat and too much sugar. 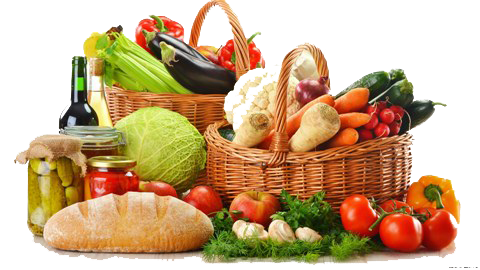 The fact is, if we all need to eat more 'whole foods', natural foods, vegetables, fruit, nuts, whole grains etc. Cyprus-based Qualified Nutritionists and dieticians are experts and can help and often reverse obesity, diabetes, high blood pressure and other related diseases.